Russian headdress - a cap with earflaps Khokhloma. 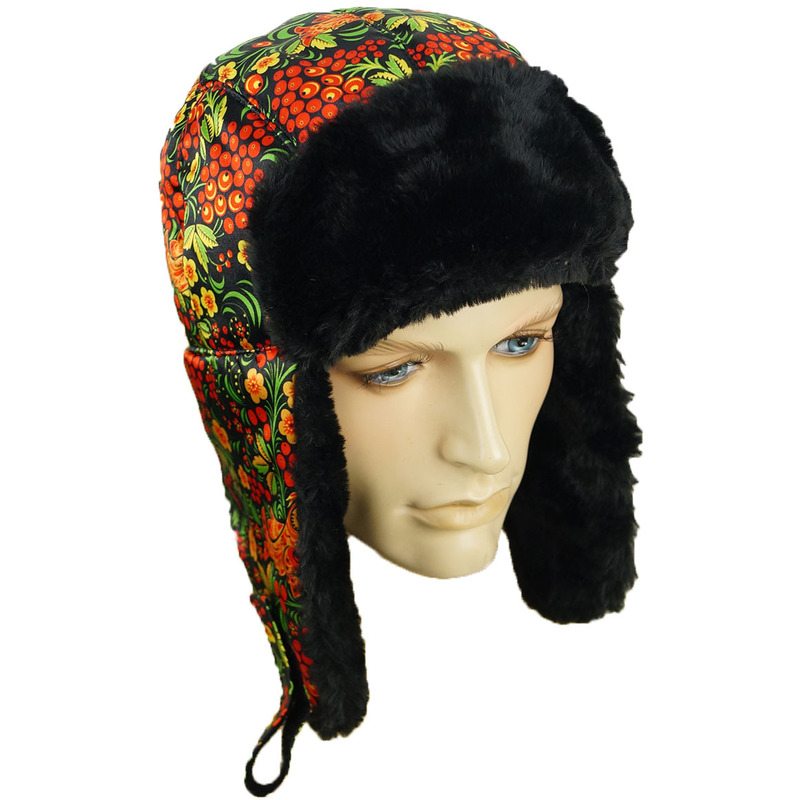 Waterproof fabric with a rich and bright style Khokhloma pattern and faux fur. 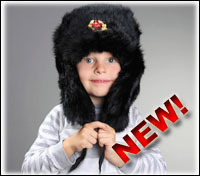 This headdress is one of the best gifts for as a Russian souvenir.